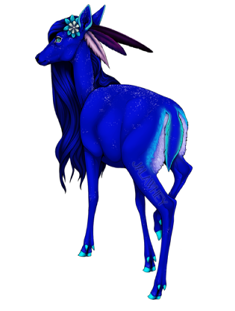 Reference · Face claimCassiopeia's build is similar to an elk, tall and stocky. The fur on her neck is thicker and longer than the rest of her coat, giving it a fluffy appearance. The colors of Cassie's fur consists of soft golds and rich browns as well as cream-white accents in an elk-like pattern. 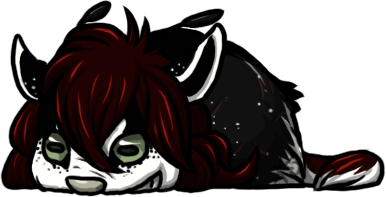 Small, dull horns sit atop her head which are ill-suited for combat. They do not shed, but will grow slightly longer as she ages. Cassie often carries various adornments behind her ears and in her neck fur, including feathers, flowers, and pretty leaves. Her eyes are a bright, cornflower blue. 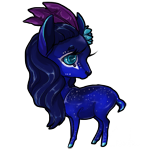 Her hooves and horns are a duller shade of the same blue. A reluctant groomer, it is quite common to find mud, dirt, or debris littering her pelt. Adopted daughter; a gift; treasured; priority. Daughter; a source of pride; treasured; priority. Daughter; a gentle gem; adores; priority. Son with Kerosene; loves, protective of; priority. Son; strong-willed; conflicting at times, but loves; priority. Daughter; devil-may-care; loves, misses; priority. Daughter with Kerosene; loves, protective of; priority. "Hearth(stone); Fireside" | Significant other; loves, adores, partial to; priority. Appreciated and enjoyable company; scarce, but always welcome. Otherwordly youth; Kerosene's charge; adores, watchful for. Genuinely kind and friendly; fun company; appreciative towards. Old friend; adores, looks up to; great appreciation and respect for. Excellent pillow and great romping buddy; scarce, but cherished. Familiar figure; pleasant company, quiet understanding; curious of. Son-ish figure; cares for, respects, welcomes; underlying reservations. First friend; kindred spirit; adored, missed. Charming little fellow; outstanding rollicking buddy; scarce, but treasured. 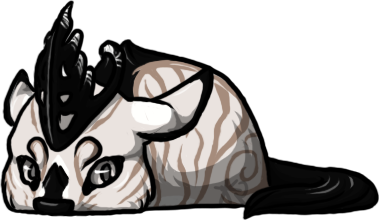 Shahla and Kio's children; recognizes, keeps a respectful distance. Peculiar newborn; a little wary of, but sympathetic; hesitant. Great first impression; respectable, pleasant; would like to get to know. Strange, but endearing; curious of, watchful for. Gentlemanly stag; respects highly; thinks well of. 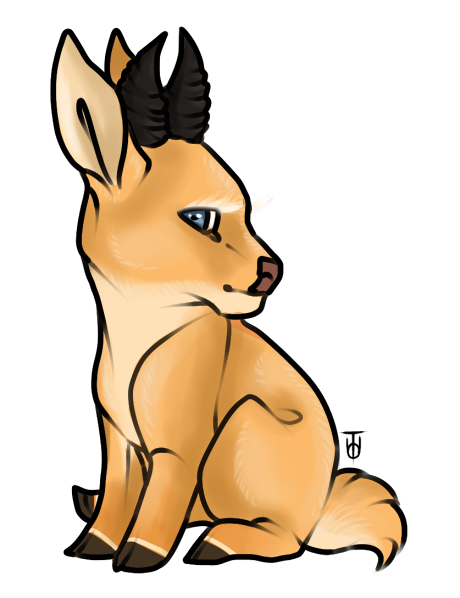 Dainty little thing; hits a soft spot; curious of, watchful for. Nikhil and Shardul's daughters; curious of, bewildered by. Strong and respectable; curious of; Kerosene's friend. Often seen in the company of the Drais family; seems nice. Drais's kids; knows of, but remains a respectful distance. Agreeable company; Kerosene's friend; thinks well of. Very kind fellow; admires his various adornments. Shahla's children; recognizes; friendly towards. Rocky history. Uncertain, distant; avoids. Misses at times. Despicable; attacked her pregnant mate; unforgivable. Avoids. Annoyance; antagonistic, melodramatic, obnoxious; intolerable. Villian; vile, malicious, vacuous; unconditionally avoids. "Carrion" | Word gets around. Old friend; misses, harbors regret over; gone. Mother; a somewhat distant relationship; loved; deceased. Father; a source of wisdom and admiration; loved; presumed deceased. Admirable, good-natured, and homely; grateful to have known; deceased. Sister; best childhood friend, often overshadowed by; loved; deceased. Cassiopeia is most often IC, but will go out of character for OOC players or newbies. I take full responsibility for her actions, and at times her behavior may be affected by my own mood or whim. Her thoughts and opinions do not reflect those of the player. You are free to contact me either here on the forums or through Discord (Cromagna#0001). Thank you! August 5, 2013 - 5:06am — ems. HolyMaria: Hmm, I don't think so. What was it? Sweet Cassiopeia thank you for help me getting my look back to normal. I always enjoy our encounters,had a great time playing with you all day, although I was injured in the afternoon and hurt me when I tried to jump around and play, I'm feeling much better now. thank you also for sharing with me your strong healing joyful energy. @HolyMaria: Aww, what a sweetie. ♥ Thank you, Kío. Cassie would love to get to know Kío more, too! He's a great playmate and cuddle buddy. (: She enjoys the time they have spent together and hopes there are more meetings to come! I think that your bio escapes. Hi your CSS codes are leaking onto the biographies page and making it inaccessible, please make sure you have all CSS codes under a cut. If you do not know how to do that, you can see a tutorial that shows you how here. No worries it's an easy mistake; thanks so much for fixing it so quick! congrats for the new baby! oh I'm sorry, I didn't want to get too close to you both, I was having keyboard issues hehe.